Whanganui Airport is a regional airport offering air links and support for business, tourists and private pilots. The airport also features its own flying school. First established in the 1930’s, Whanganui Airport remains a vital and effective hub for air activity in the wider Whanganui region. 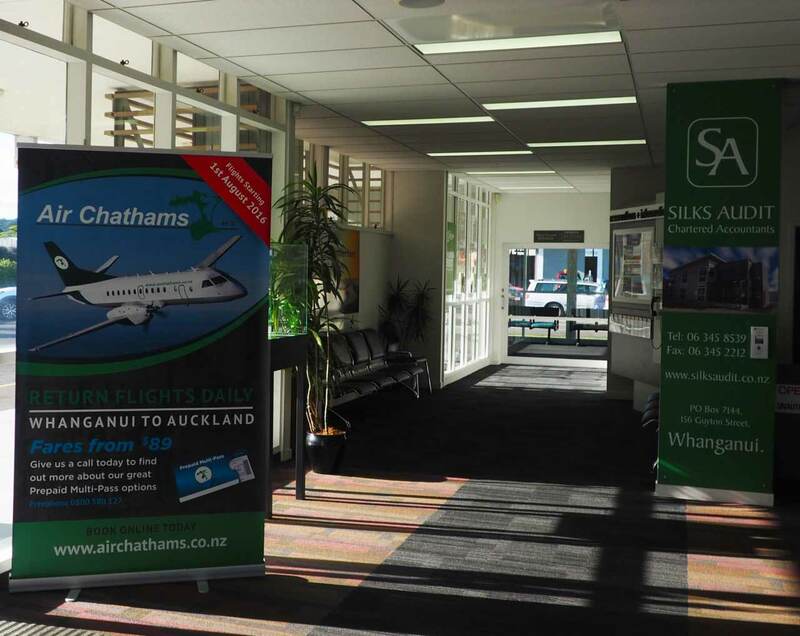 Get in touch to learn more about Whanganui Airport Advertising.